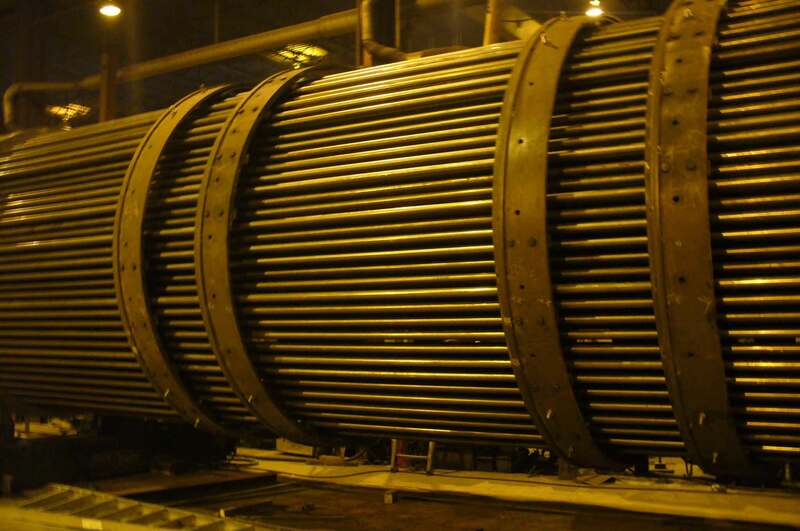 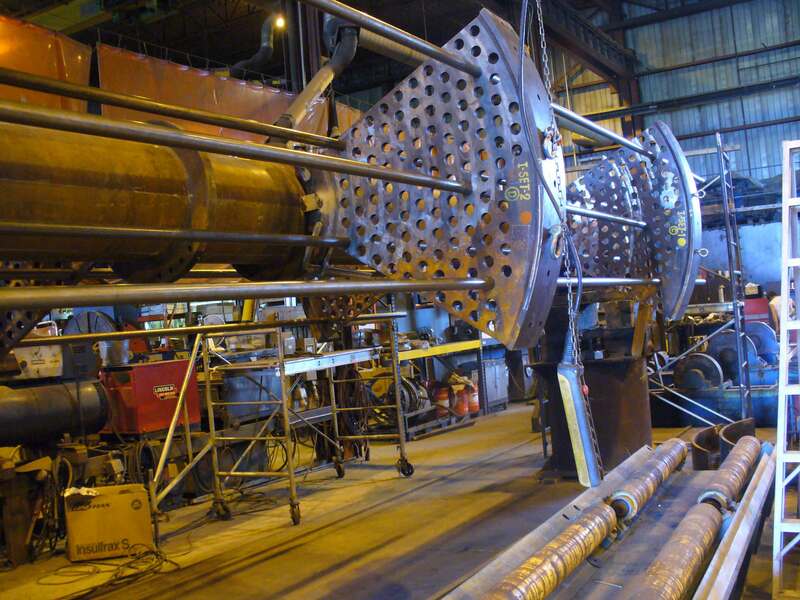 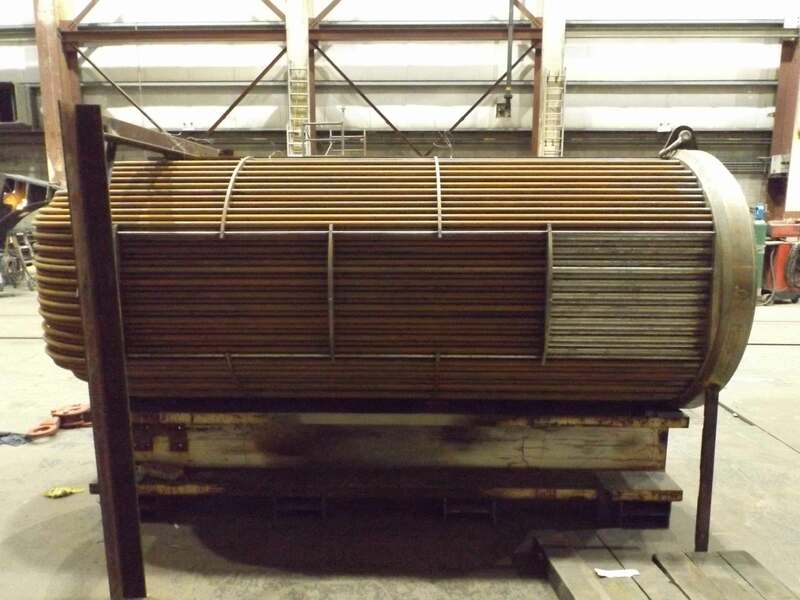 Hooper Welding has experience with the design and fabrication of U-Tube, shell and tube, bayonet and pipe in pipe style heat exchangers. 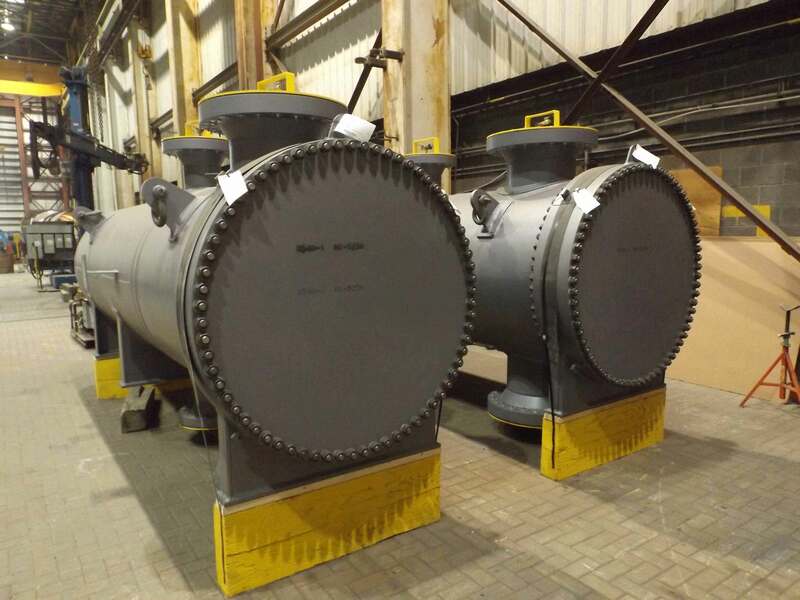 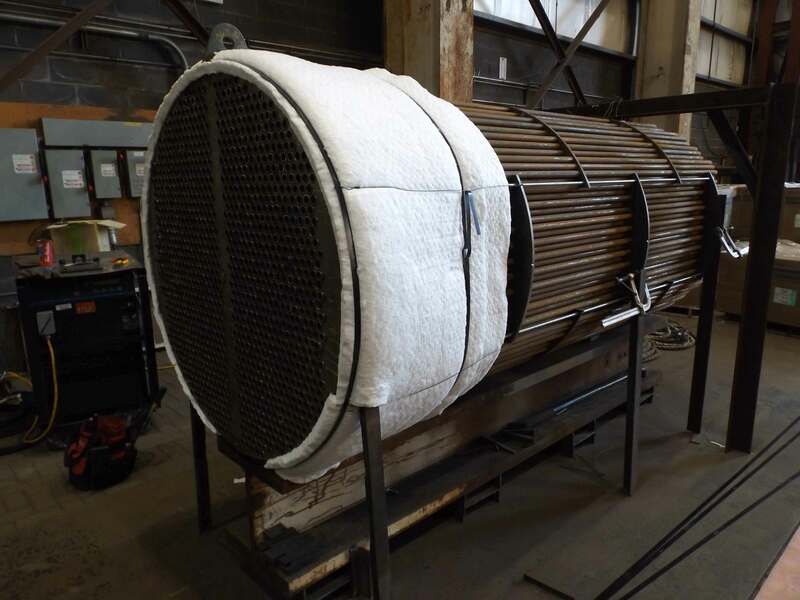 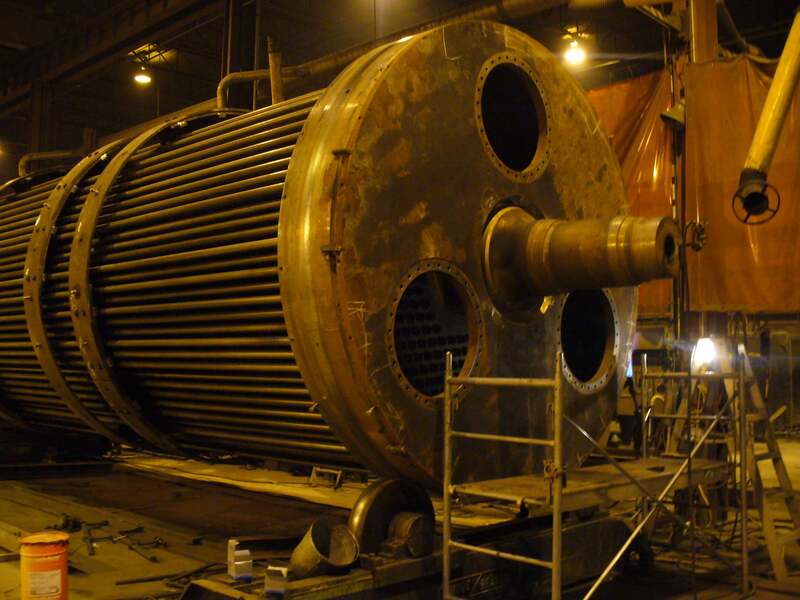 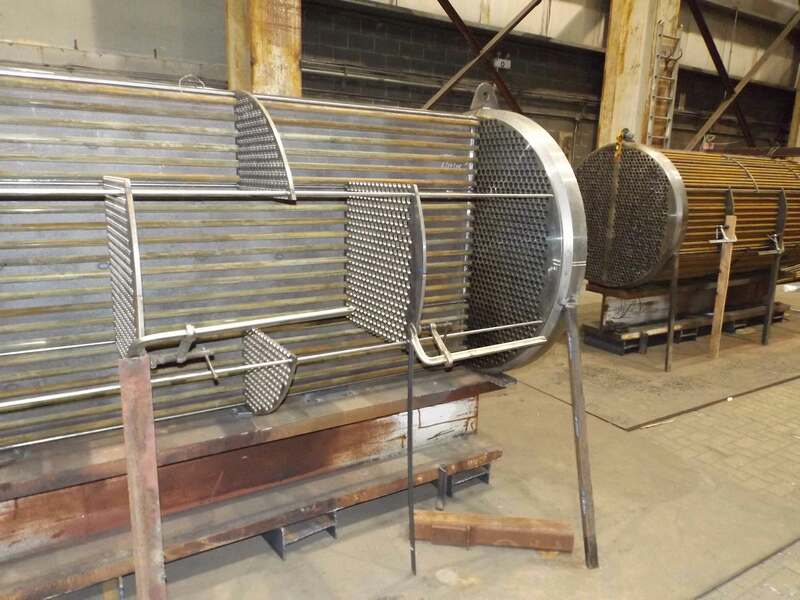 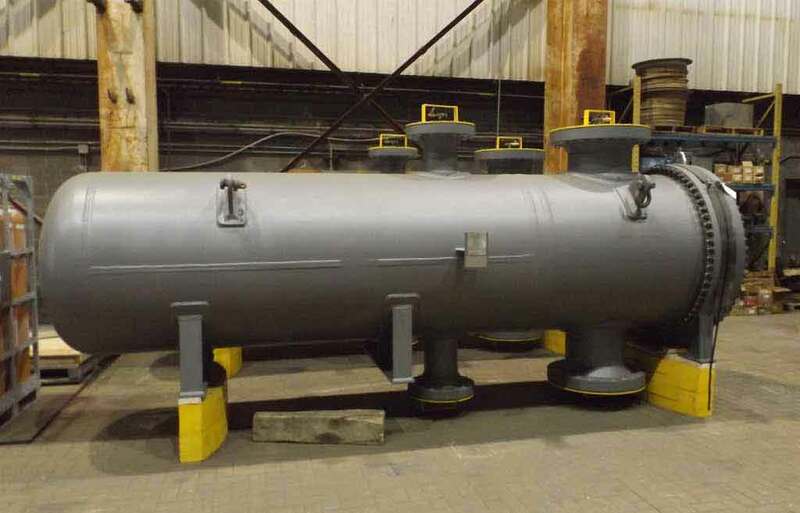 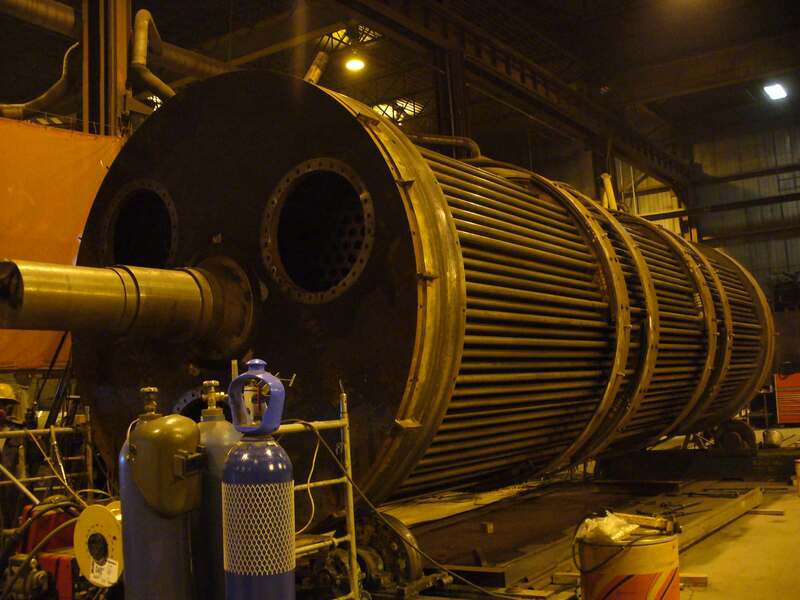 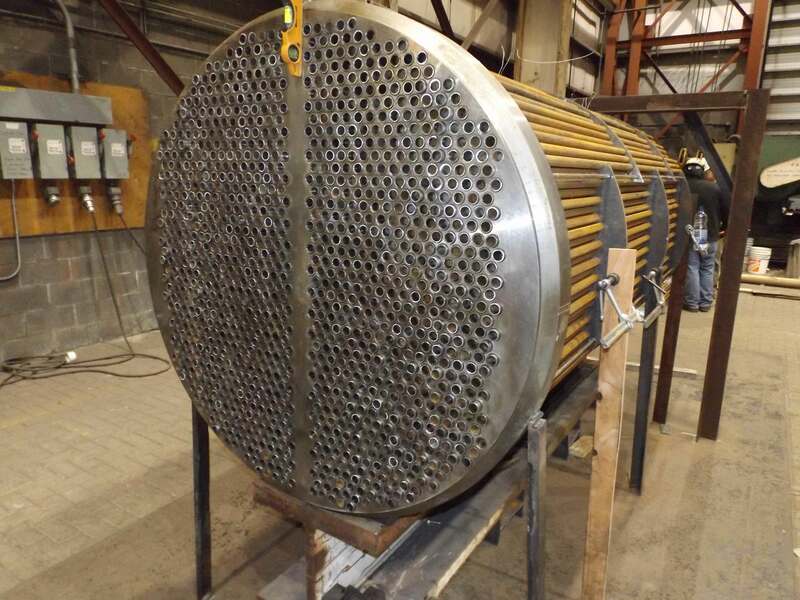 Drawing upon our extensive list of weld procedures, we can fabricate heat exchangers of various metallurgies including carbon steel, stainless steel, copper-nickel, chrome moly and nickel alloys including clad or weld overlay as required. 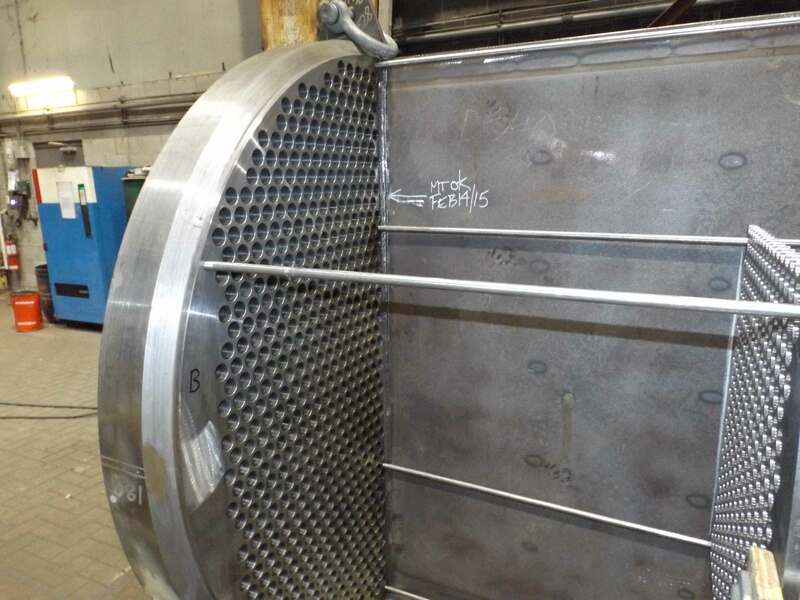 Designs are performed according to the relevant ASME and TEMA codes.